Gotham Comedy Club :: ComedyJuice w/ Star of Billions on Showtime Dan Soder & MTV's Matteo Lane! Plus: Aaron Berg, Chris Millhouse, Gibran Saleem, Eric Neumann, Ariel Elias, Eagle Witt & More! 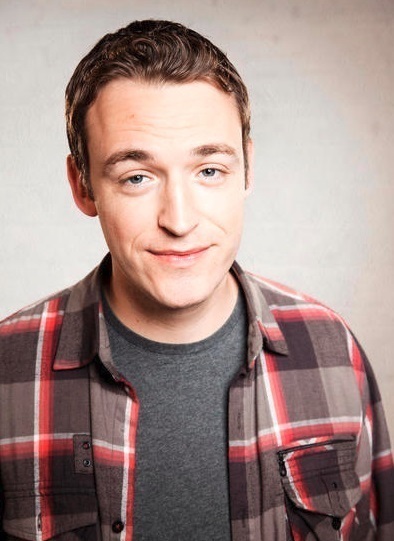 ComedyJuice w/ Star of Billions on Showtime Dan Soder & MTV's Matteo Lane! Plus: Aaron Berg, Chris Millhouse, Gibran Saleem, Eric Neumann, Ariel Elias, Eagle Witt & More!